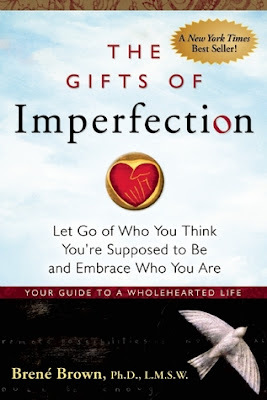 Favorite Book Read: The Gifts of Imperfection by Brené Brown was great. I found it so relatable and practical. 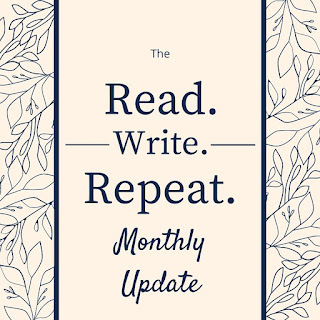 This is the first month that I've missed the goal on this. Honestly, I could take an hour and cull through the list, but I don't have time for that this week. I'm really happy about my progress thus far. I'm ahead of schedule over all and am honestly running out of books I want to remove without reading. Now I've just got to get down to actually reading things! 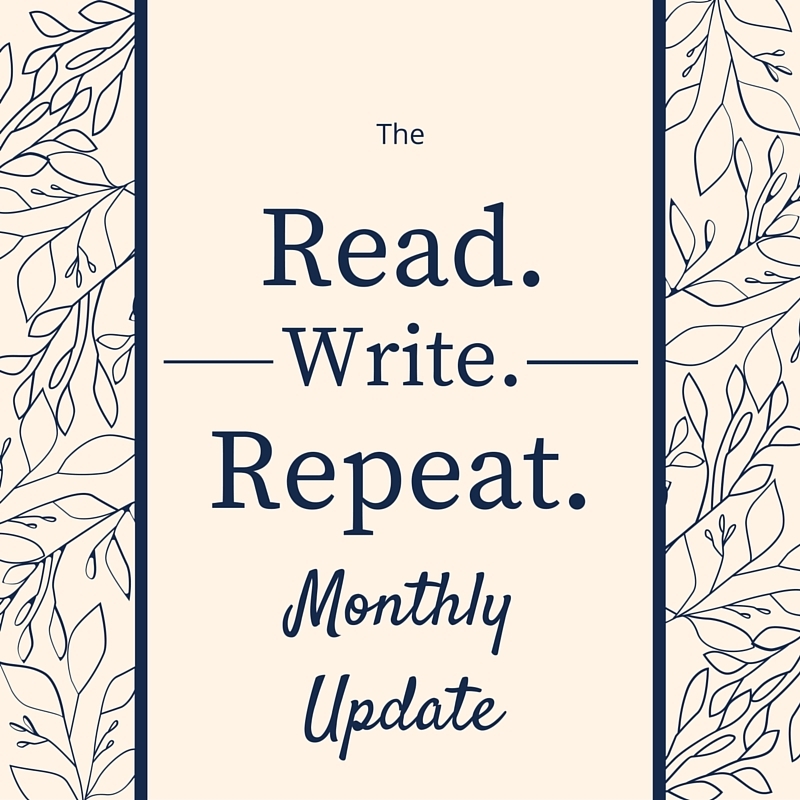 I didn't bookmark anything this month. I'm really looking forward to August. We're heading to Michigan today to spend time with my in-laws and attend my cousin's wedding. I have a couple work trips and a weekend planned in D.C. with my very best friends. Plus, my birthday is in August and I'm a big birthday person. I really went back and forth on signing up for OTSP Secret Sister again, but I love the program and so I did. I'm really excited about my new sister and can't wait to start sending her stuff. Plus, my work with Pantsuit Politics is going really, really well and bringing me so much joy. It's going to be a good month.